GUMIL-Hawaii volumes Gapu Ta Patpatgenka (2002) and Tampipi (2005) are now online. GUMIL-Hawaii volume Beggang (1993) is available online. 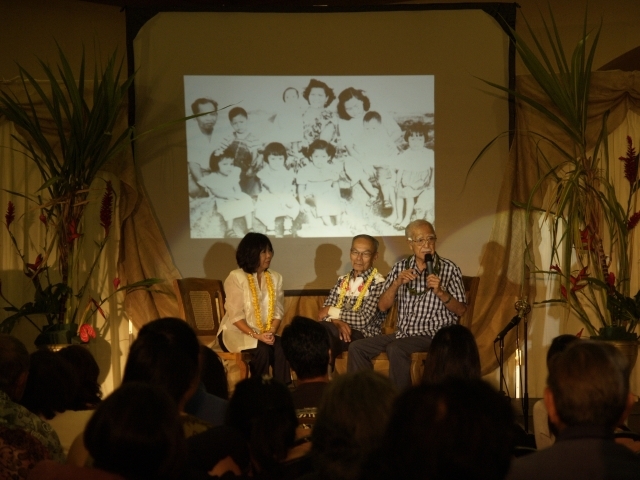 World War II Filipino American Veterans of Hawaii, a publication edited by Leonor Aureus Briscoe and published by The Filipino Community Center, Inc. of Hawaii is available online. GUMIL-Hawaii volumes Dandaniw (1974), Idi Kalman Ken Ita (1976), and BIN-I (1984) are available online. GUMIL-76: Agtangkayagen ti Init (1976), the first volume of the projected entire GUMIL-Hawaii online collection is available as a PDF download. Processing of Social Process, vol. 37 is completed. 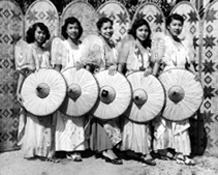 New scan of The Filipinos in Hawaii: the First 75 Years is posted. These files have descreened images and, generally, smaller filesizes. 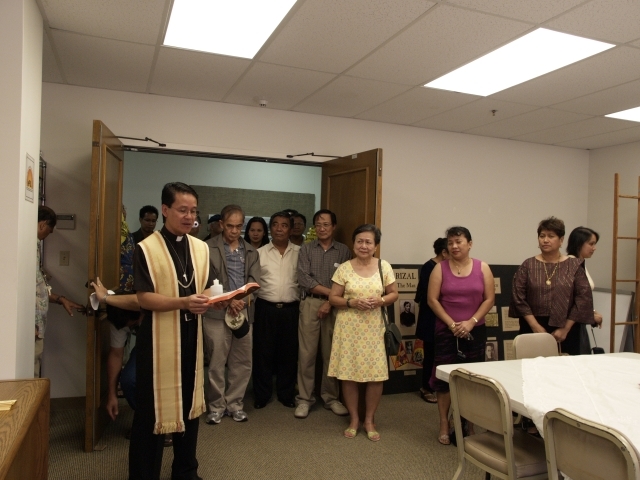 eFIL: Filipino Digital Archives and History Center of Hawaii officially opened. Initial resources available online include Social Process, vol. 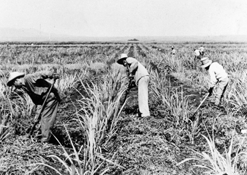 33, The Filipinos in Hawaii: the First 75 Years, and a selection of vintage photographs. 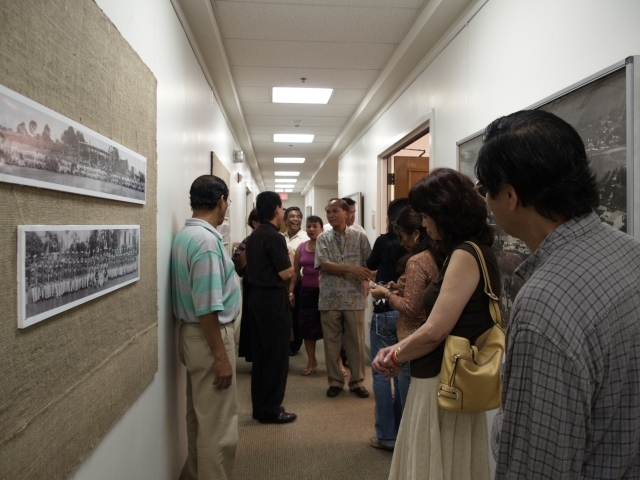 Coinciding with FilCom's event, "Sakada Sights and Sounds," eFIL had a blessing of its new work space and assisted in setting up an exhibit of Goro Arakawa's photographic collection of early 20th century Waipahu scenes. Blessing of eFIL office (top). FilCom Gallery exhibit of Arakawa photo collection (middle). "Sakada Sight & Sounds" interview of Goro Arakawa and Angel Ramos by Emme Tomingbang (bottom). Web URL for eFIL is <www.efilarchives.org>.